The Wagner Companies consist of four different locations across New York State. Wagner Lumber is known to be one of New York's premier hardwood sawmills! The Wagner Lumber Companies joined with Baillie Lumber in 2012. 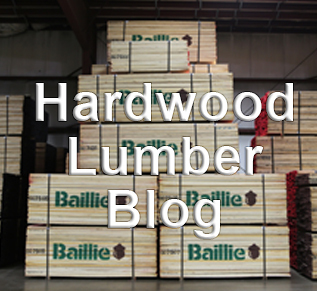 Their New York sawmill and yard locations produce some of the finest hardwood lumber industry. Wagner Lumber provides all types and sizes of hardwood lumber to customers. Full tractor trailer or full container loads of lumber are the average order quantity. Wagner Lumber provides kiln dried or green lumber as well as ship dry lumber to those foreign destinations that order it. Typical thicknesses of 4/4, 5/4, 6/4, 8/4, 10/4, 12/4 are available in most species and most grades. Thick stock is a specialty! Custom solutions that include Rift and Quarter sawn lumber, special width sorts, and special color sorts are available. To learn more about The Wagner Lumber Companies click here.